Automatic rice noodle machine is ideal equipment for processing rice into noodles with different diameter and also specialized in making Chinese rice cake. 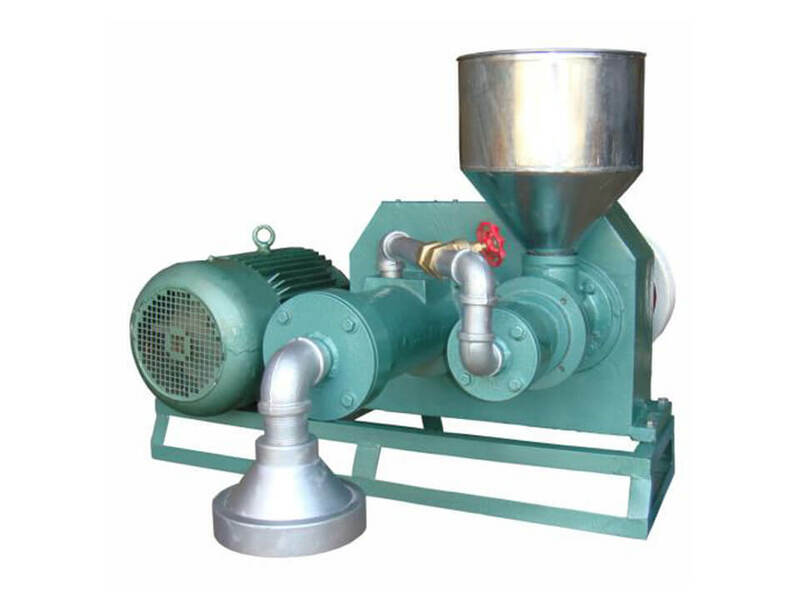 The rice noodle produced by this machine is pure natural food with uniformed thickness. The products do not break after the longtime boiling and taste crisp with rich nutrition. Automatic rice noodle machine is widely used in large size restaurant, food processing industry, etc. The high-quality rice noodle is also suitable for producing the Guilin rice noodle, the Yunnan rice-flour noodle as well as using the raw material such as the sweet potato, the corn, soybean and so on to produce starch noodles and the starch vermicelli. One person is enough to operate this machine. 1. 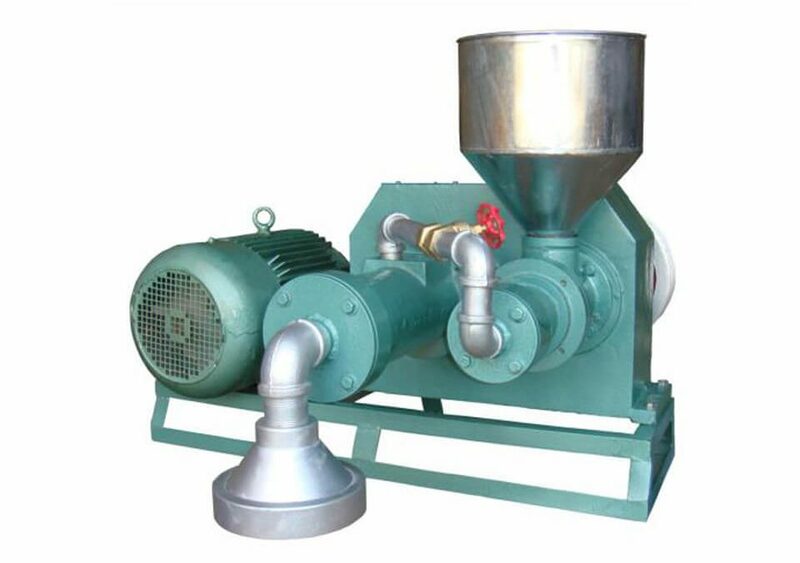 Used to make rice into cooked noodle directly, without crusher and mixer, saving time and energy. 3. Automatic rice noodle machine is unique in China, breaking the record in the rice noodle processing industry. 4. This machine can make 0.5kg rice into 0.7kg rice noodle while others can only produce 0.6kg. 5.Safety and sanitary: Automatic rice noodle machine has a stable operation and no-pollution in the whole making process. 6. Simple and easy to operate: automatic rice noodle machine is of high automatic degree, labor-saving and high- efficiency. 7. Advanced designs, compact structure, few production areas. 8. Economical electricity consumption, the output is high, no pollution, safe and healthy.